Barksy is an award winning, video production company led by producer and editor, Rob Barker, who has over 12 years broadcasting experience producing promotional videos for the corporate sector. Rob’s vision was to set up a company to help support businesses get the most out of their media campaigns by understanding the benefits of integrating video and film into their marketing plans. Linking up with the Chamber’s Start-Up team Rob was able to run his ideas past an adviser to make sure he had everything in place for a successful launch. 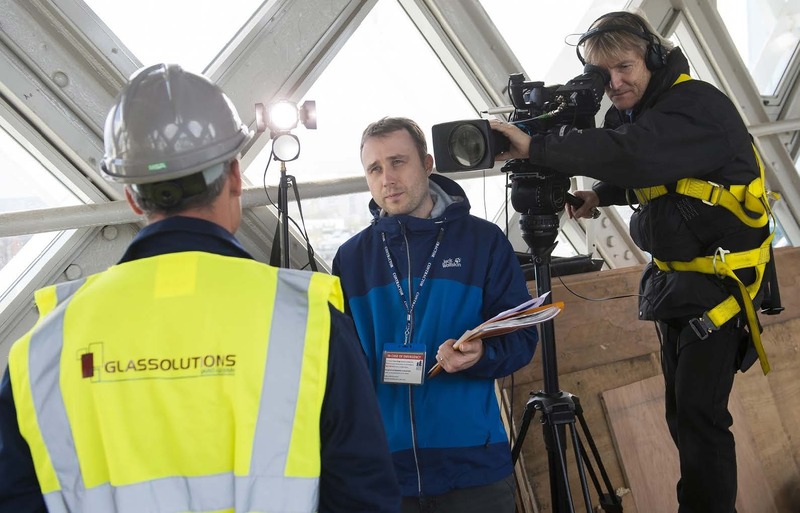 With all the fundamental business principles in place Rob has been able to focus his attention on driving his vision and company forward resulting in winning a 12-month contract to provide regular news for London’s iconic Tower Bridge. Katherine Simon, Marketing Executive for City of London Corporation, said: “Barksy provided us with some varied and interesting ideas for content, and we were impressed with the work they had carried out for other clients. They are approachable and knowledgeable and I know will provide a great sounding board for our activity throughout the year.